Dr. Pohorlak was born in Cleveland, OH. In his early career he served as a Jr. High School teacher for the Cleveland City Schools. After studying for the ministry at Bob Jones College in Bay County, FL (now Bob Jones University of Greenville, SC) he assisted John R. Rice (1895- 1980; founder of the Sword of the Lord Publishers) in establishing a Baptist Church in Waxahachie, TX, in 1932. He was ordained in 1934 by Dr. J. Frank Norris (1877-1952; pastor of First Baptist Church, Fort Worth), at which time he became the pastor of Galilee Baptist Church of Dallas. In the early 1940’s he taught a daily 15-station network radio program Crossroads Counselor, became an editor of The Differentiator, and was contributor to periodicals such as The Link, Revelation, Our Hope, Revelator, and War Cry. Pohorlak continued his education at St. Andrews University (1945) and Shrienham University (1946), both in Scotland, and then at the Los Angeles Baptist Seminary (1946), serving as class president and substitute teacher. He received a Th.D and Ph.D. from Pioneer Theological Seminary (1950). For many years he served as editor of The Torch, and as Los Angeles newspaper columnist of Think on These Things. In the 1960’s he founded and ministered at Grace Fellowship in Los Angeles, began serving as Contributing Editor of the Unsearchable Riches magazine, and was a featured Concordant conference speaker. He was among those who assisted A.E. Knoch (1874-1965) with various phases of work on the Concordant Version. 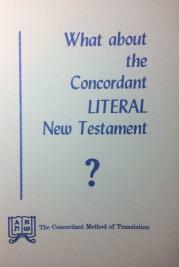 During his association and ministry with Concordant Publishing Concern, which began in the 1930’s and spanned some 50 years, he served in various other positions: Research Consultant for the Concordant New Testament, Editor of the Concordant Old Testament, and assisting in correcting and revising the Concordant Keyword Concordance. 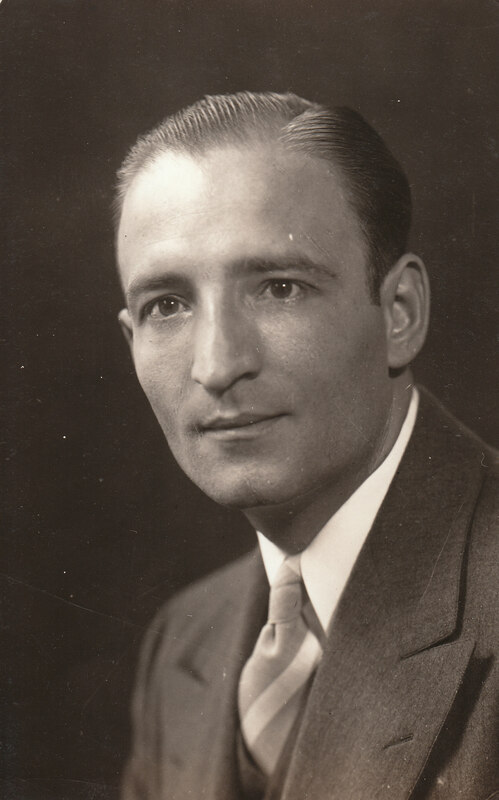 Pohorlak continued to enjoy an active teaching ministry until his death in 1988.